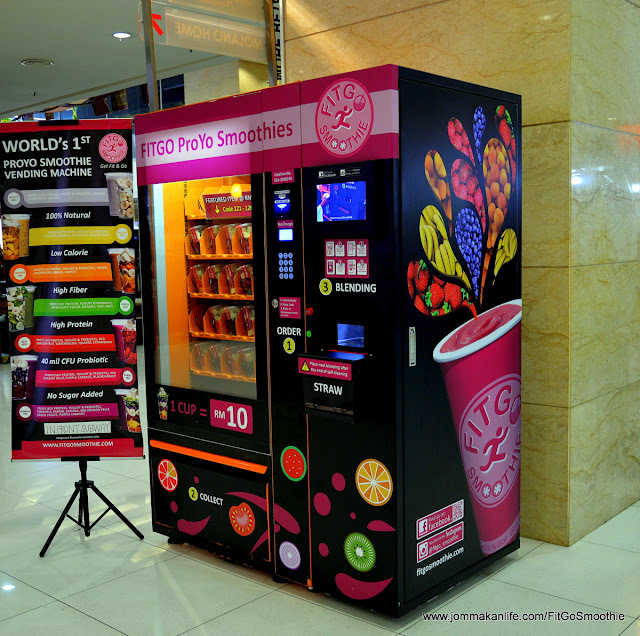 Meet Malaysia’s first ProYo smoothie vending machine! 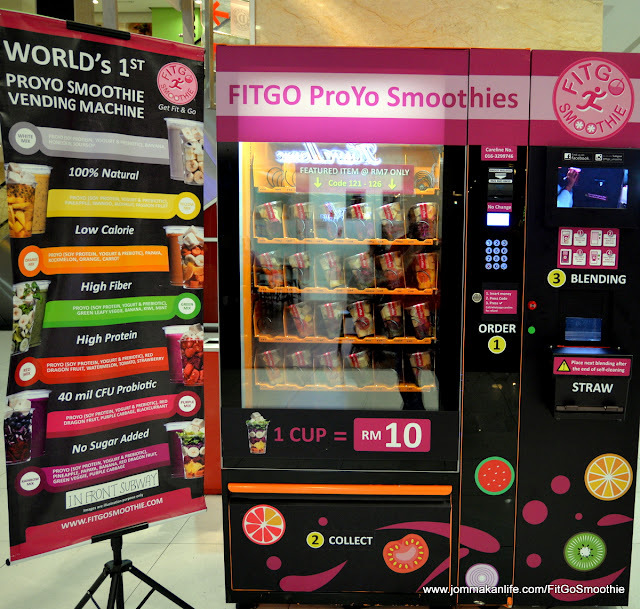 Thanks to founder, Jess Lin who banked on her experience in health food production, FitGo Smoothie launched the revolutionary Made in Malaysia vending machine that dispenses blend-to-order healthy smoothies at Jaya33, Petaling Jaya recently. It was the fruit of a two-year local collaboration with engineers and programmers. Lin’s company, Nuvend Sdn Bhd deployed the first Fitgo Smoothie vending machine in March this year at a leading university. 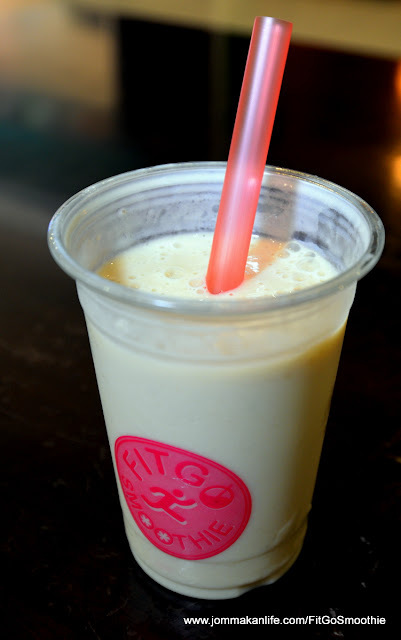 Lin said "FitGo Smoothies aims to promote healthy snacking with its state-of-the-art ProYo (protein + yoghurt) smoothie vending machine aptly called Fitgo Smoothie. The Fitgo Smoothie vending machine is a homegrown success, resulting from more than two years of engineering, R&D and testing efforts. 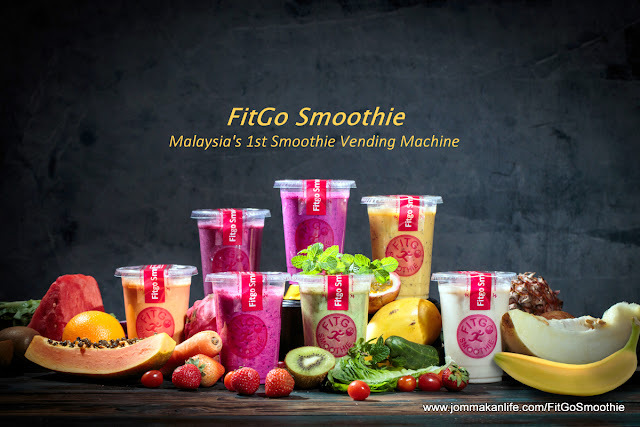 Everything for the FitGo Smoothie vending machine is made locally, from the manufacturing and distribution to the marketing and operations in our factory in Puchong. 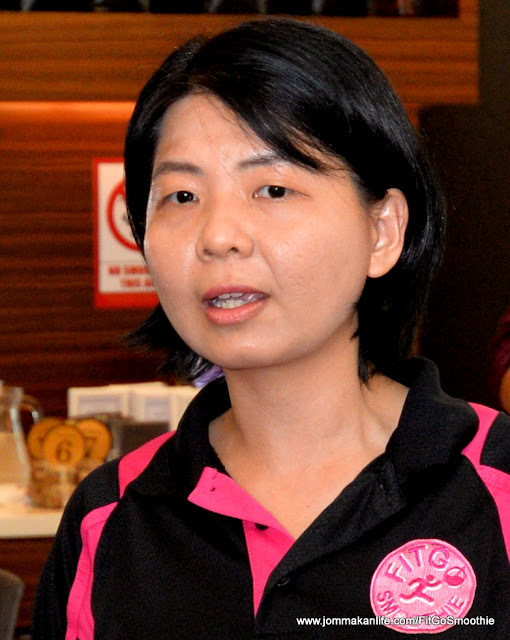 We are in the process of getting it Halal and MeSTI certified." Media members invited for the launch had a first-hand experience of how the FitGo Smoothie vending process works. It was simple once customers decide which variant of the smoothies they want from a banner listing the seven types. 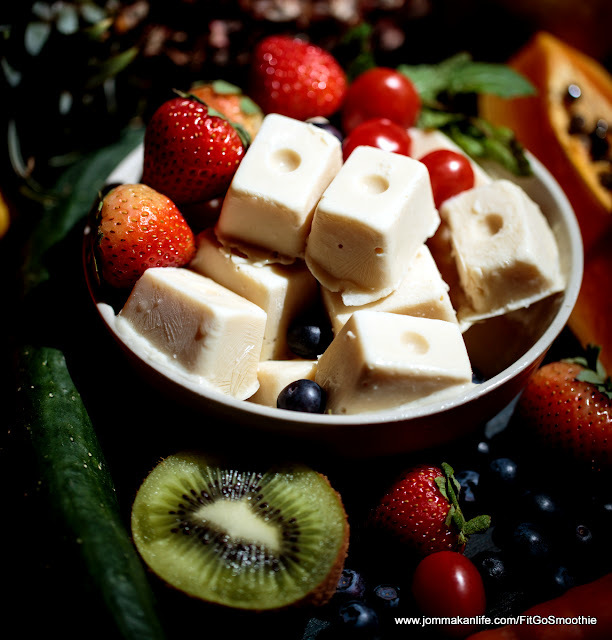 Besides fruit dices, the cups also contained frozen ProYo (soy protein + yoghurt) cubes for additional substance. Fresh supplies are replenished 2-3 days to ensure freshness. 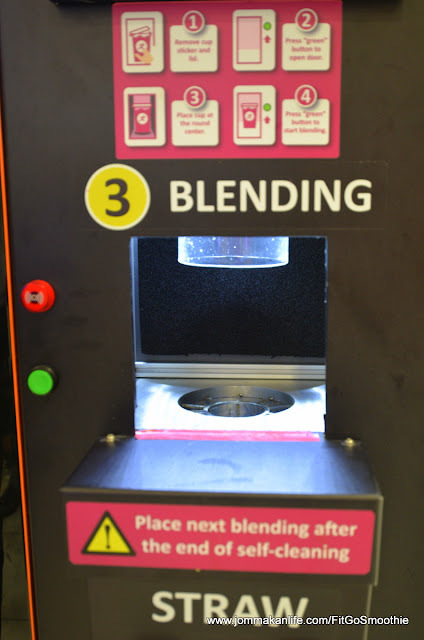 The container cups stored inside the machine are kept frozen until dispensed. 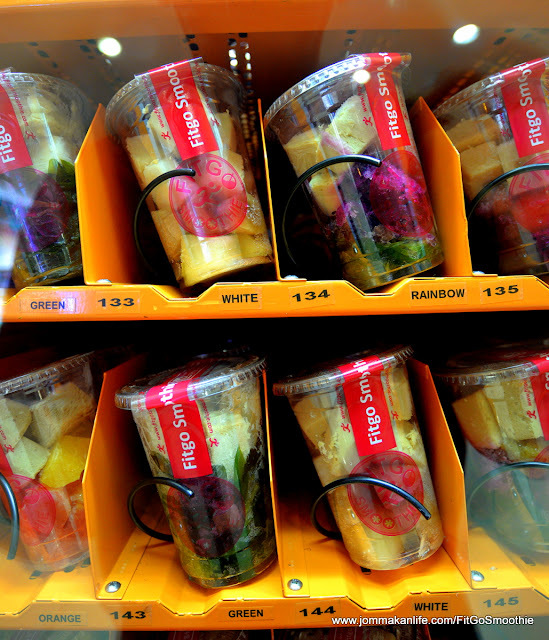 Once money is paid into the machine, the selected ProYo fruit cup can be retrieved from the dispenser bin. 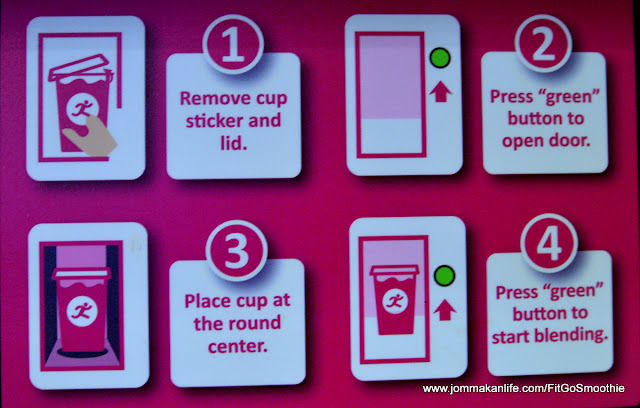 Customers only need to remove the lid and sticker before placing their cup into the blending window. It only takes a few minutes for the blended process to finish and a light will flash once the smoothie is ready. Lin told us the blender will undergo self-cleaning once the smoothie has been retrieved by customers in readiness for the next order.